This weeks episode: “One Baby Elephant in my Head”. 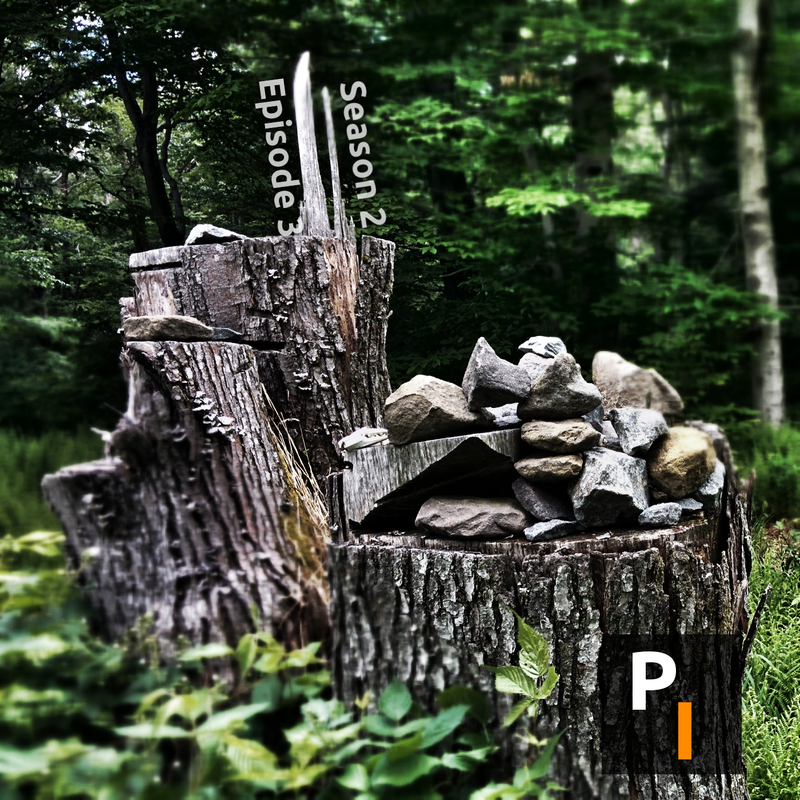 Season 2 rolls right along with the third installment. The guys have a bit of a plan this week with actual things to talk about… amongst the topics are the new Linkin Park album and other music talk, a little about some information passed along from the PI Facebook page, Hippes vs Naturalists and similarities between siblings. Of course there’s the random tangent thrown in here and there. Also, check out the newly revamped PrimitiveIntelligence.com!